There’s a War inside of me. If we stop for a moment to meditate on God’s work in us, we will will notice changes in our thinking and our tendencies have been confronted. At least for me I stopped drinking and sexing, once I received Jesus. i stopped reading astrology books, and going to fortune tellers too. I stopped cursing, and I stopped criticizing people. And nobody told me I had to do so, and nobody told me it was in the bible either. I can not say I had anything to do with this, it was simply a work of God, literally. Eventually of course my natural tendencies, began to grow strong in me again and I had to work on maintaining the changes God had begun in me. I had a desire to seek God’s will for my lives instead of rushing to do me and I desired to be in God’s presence all the time. My desire for God was immense, I desired His word like I never imagined I would, and I desired to please God something that was extremely foreign to me. Once God began using me, I wanted to live for God but for certain there were things inside of me, raging to come to surface. 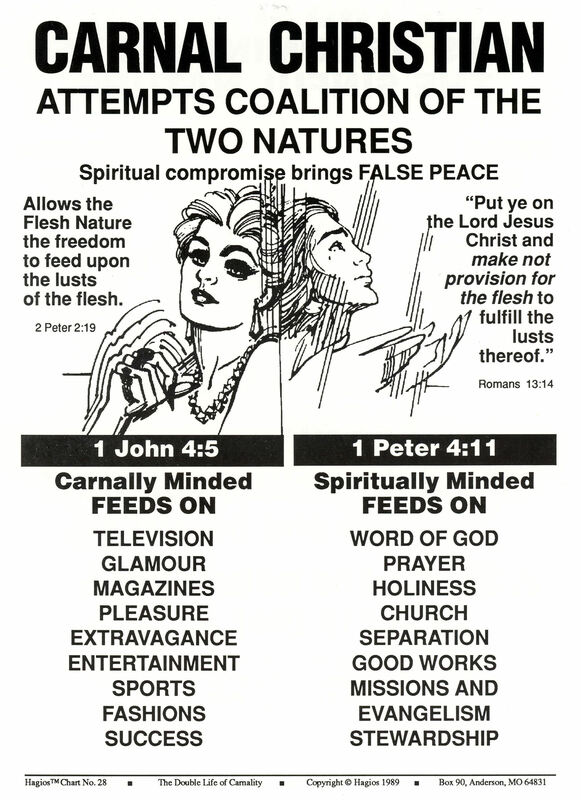 This is the war that all believers face, the battle between the Spirit and the body. While I was going through these roller coaster episodes, one night God told me to read Galatians 5:19-21: People’s desires make them give in to immoral ways, filthy thoughts, and shameful deeds. They worship idols, practice witchcraft, hate others, and are hard to get along with. 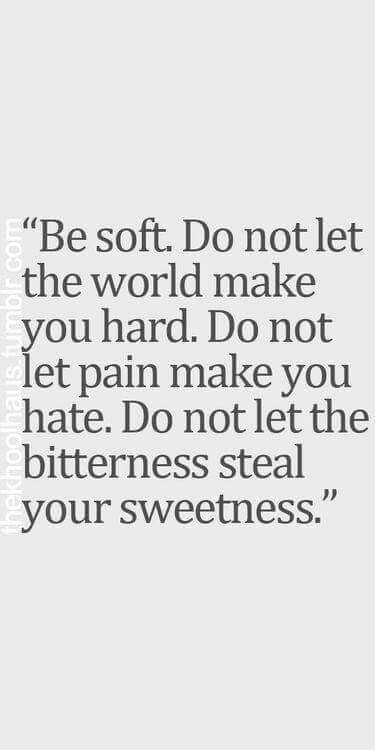 People become jealous, angry, and selfish. They not only argue and cause trouble, but they are envious. They get drunk, carry on at wild parties, and do other evil things as well. I told you before, and I am telling you again: No one who does these things will share in the blessings of God’s kingdom. When God brings things to your attention, or gives you a scripture- I advise you become a student and search out your soul in reference to God’s word. As the studious person that I am, I went into research mode at 2 am, my favorite time to pray and study (which I later found out was WAR time in the spirit realm). God brought these to my attention, so I had to understand their meaning. I needed understanding to begin praying about my issues. 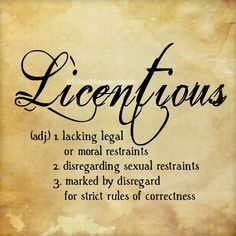 LASCIVIOUSNESS– inclined to trustfulness; wanton; lewd: a lascivious, arousing sexual desire; indicating sexual interest or expressive of lust or lewdness; having or showing strong feelings of sexual desire; promiscuous and unprincipled in sexual matters. REVELING– to take great pleasure or delight (usually followed by in ): to revel in luxury. to make merry; indulge in boisterous festivities. boisterous merrymaking or festivity; revelry. Often, revels. an occasion of merrymaking or noisy festivity with dancing, masking, etc. SEDITION– rebellion against a government; any action, especially in speech or writing, promoting such discontent or rebellion. EMULATIONS- effort or desire to equal or excel others. Obsolete . jealous rivalry. Sometimes we do not pray for some things, because we think we are new creatures without renewing our minds- and sometimes we are still high from our initial encounter with God and think we are too holy to be any of the definitions above. We actually neglect our spiritual life, assuming that these small things would never be a problem. Some people think: “I have these things under control”, or “I’ve been changed” and things like that. Yes, all of the work is God’s work- IF and ONLY IF we let Him be our Lord and Savior. We must keep in front of us that that God’s grace is more than enough, to help us with our weaknesses (2 Cor. 12:9) but we should also co-labor with God to renew our minds. We renew our minds by God’s word and by prayer- meditation. Father God, may your grace continue to work in us, for us and through us. May your love continue to purify our entire beings, may we keep in mind and in heart that we overcome through your mighty hand: through Christ Jesus who has already overcome the world. May we also constantly watch our mouths, remembering that the bible says we overcome by what we declare with our mouth being the word of our testimony and the by the blood of the lamb: which is Jesus defeating the enemy at the cross: His death and resurrection. May we never lose sight of these two things, in Jesus name, Amen.